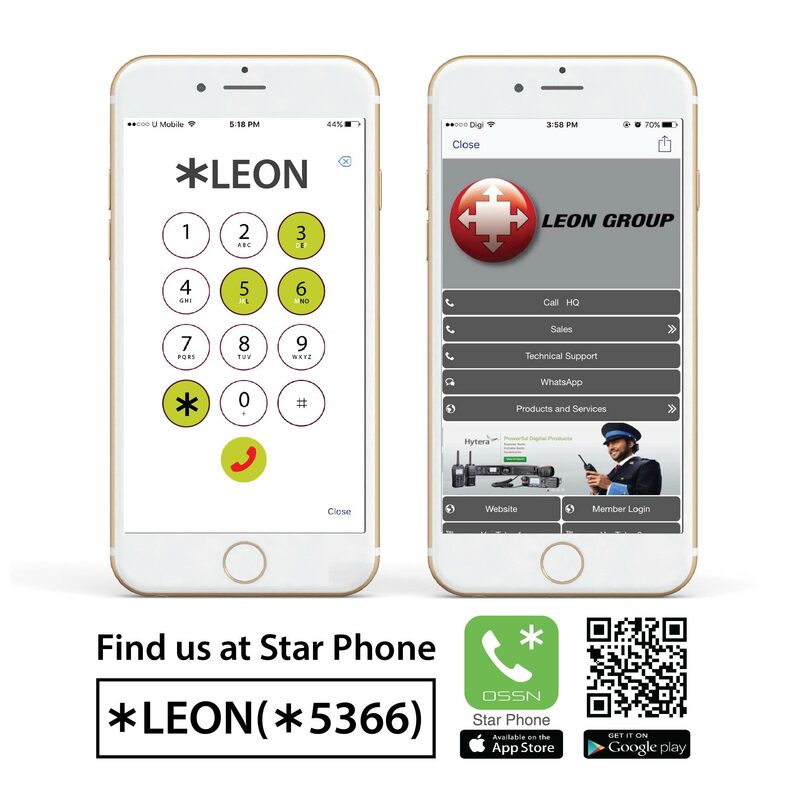 We at Leon Communications take customer services as seriously as we do our products. We place customers at the centre of everything we do as customer satisfaction is our first priority. In the hope to ensure the best customer satisfaction are provided to our customers, we have a team of knowledgeable and experienced professionals at the ready in all of our service centers, to serve in a moment’s notice. Without a doubt, they are highly competent in all aspects of walkie talkie repair, service, maintenance as well as installation. As a service center and dealer of Hytera, Kenwood & Motorola in Malaysia, you can count on us to get the job done right. We specialize in providing top-notch walkie talkie repair services, without draining your wallet. With cutting-edge technology and equipment, we can fix your walkie talkie in a professional and timely manner. Simply put, our walkie talkie repair services are the most economical and quickest way to get your walkie talkie working again. Our range of services are available for all of our analog and digital radios, which include anywhere from the installation to repairs of our variety of walkie talkies, mobile and repeater radios, as elaborated below. Supply, Distribute, Install and Commissioning of Original Motorola Two-Way Radio Products and Accessories, including base-stations and repeaters. After-Sales Services with warranty, repair and maintenance contract offerings. System Integration including IT services (wireless broadband backbone connection).